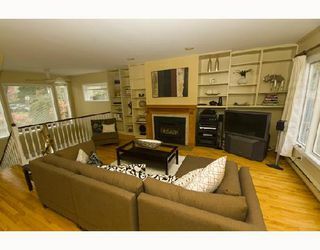 Unique opportunity & always in demand - classic & elegant 2 bdrm + den/guest bdrm, 1688sf (end unit) townhouse in 6 homes complex, self-managed by proactive council. 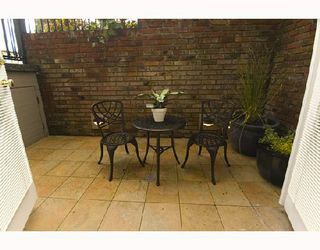 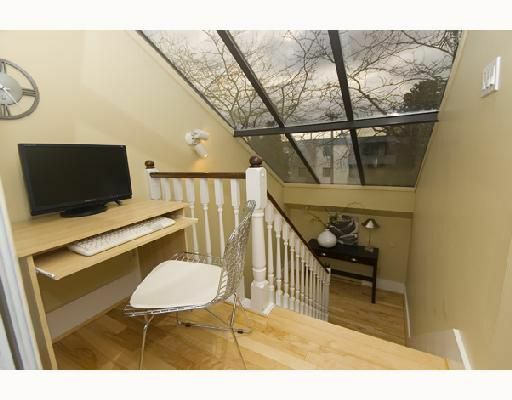 Spacious open plan with generously sized rooms. 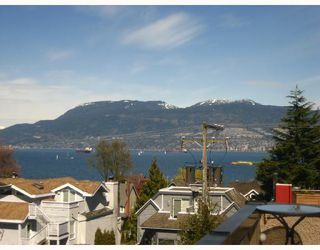 Terrific rooftop deck with view of water & mountains, plus West facing patio for BBQs & entertaining. 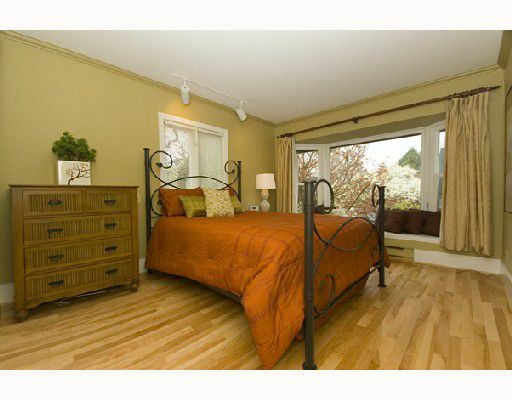 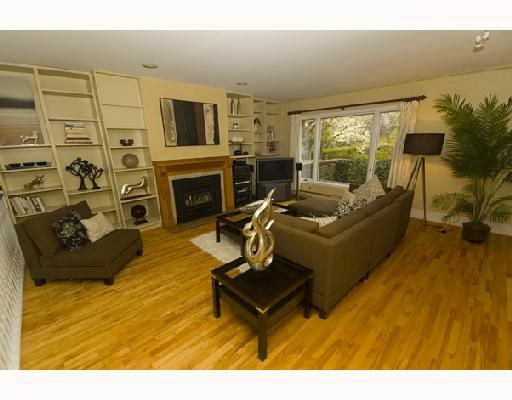 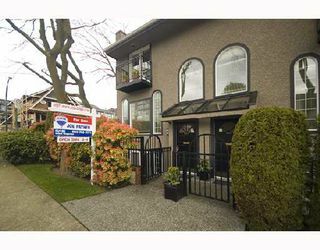 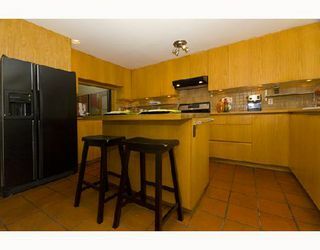 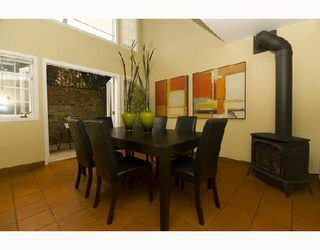 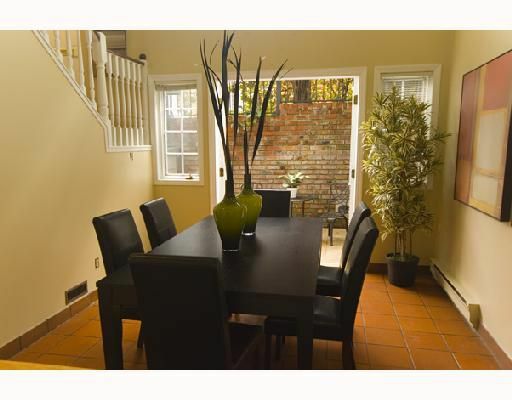 Located in the heart of Kitsilano at Larch & York & close to beach, walks.